Eastern Phoebes are a type of flycatcher that we see very often in all sorts of habitat around Philly. Woods, yards, meadows, you name it - we see them. They are around in spring, summer, fall and even into the winter sometimes. They are what you would call "common". They even have a distinctive call that is unmistakable. They say - Fee bee! in a kind of mad-that-you-asked kind of way. They are very photogenic due to their habit of posing on dead branches. They have a habit of bobbing their tail while the sit there which makes them even easier to see - even for beginners. 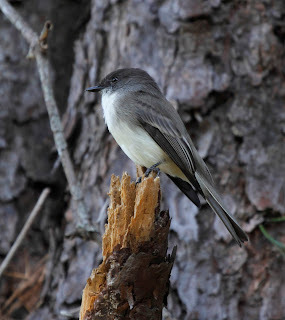 They are a flycatcher that has a clear white belly and is pretty black/gray on the head and back. Why then, would we go out of our way to see a Phoebe? 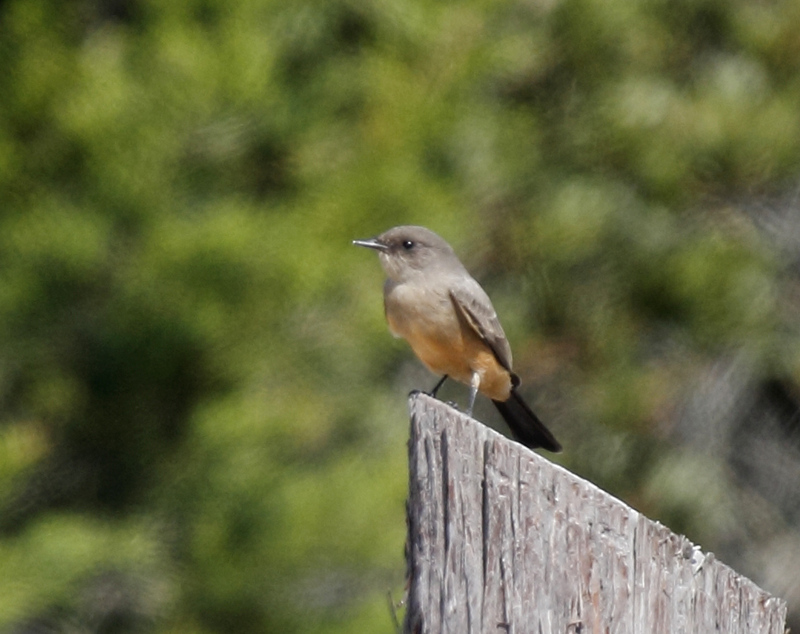 Because an unusual type of Phoebe showed up at the Cape May Point State Park (Lighthouse) on Sunday. A Say's Phoebe. Say's Phoebe is a bird that never comes east of the Rocky Mountains. If you look in the field guide, it shows a clear line that the bird really never crosses. So when one shows up on the east coast, people flock to see it. Adding to the attraction is the bird's gorgeous salmon belly which makes this ID easy. Who knows how this guy got all the way to NJ when he should be in Colorado or Texas or Oklahoma heading south to Mexico but here he is. 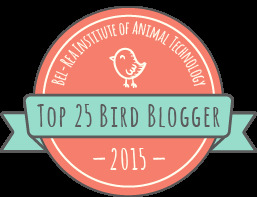 I assume he will head south and wow some other birders along the way.